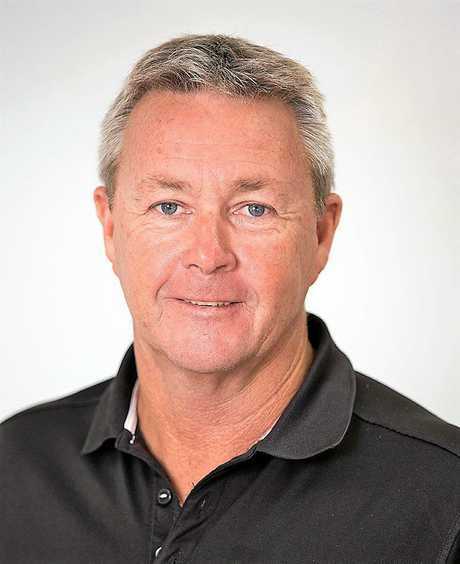 SEAN Appleton from At The Beach Real Estate has well and truly quelled any speculation that the housing market on the coast is slowing. 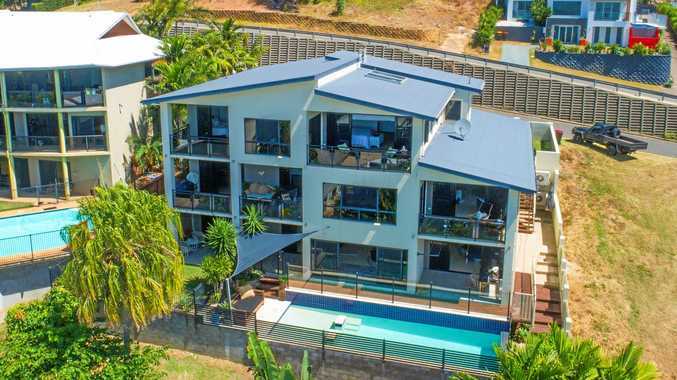 Recent mammoth sales from the Yeppoon-based agent would either suggest that the Capricorn Coast property market is booming, or Mr Appleton has a knack for selling the homes at the high end. Properties sold were located in Bayview Drive in Lammermoor, Prospect Street in Rosslyn, Freeman Street in Yeppoon, and Woodbury Road in Woodbury. The Bayview Dr property was the most recent property to sell on the weekend. 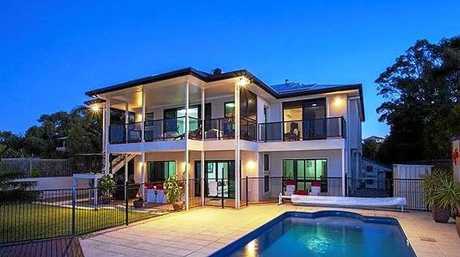 The three story, five bedroom, three bathroom home boasted views of Great Keppel Island, a 10-metre lap pool and a spacious double garage. 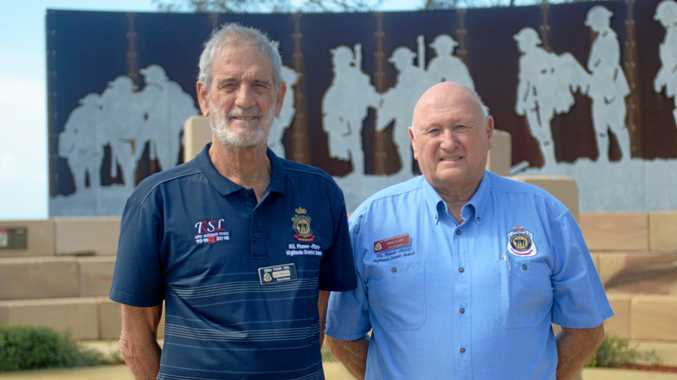 At The Beach Real Estate principal Barry Vale said Mr Appleton's connections across Central Queensland were what helped him land the sales. "Sean's family and friendship connections, from the bush to the coast are unparalleled,” he said. 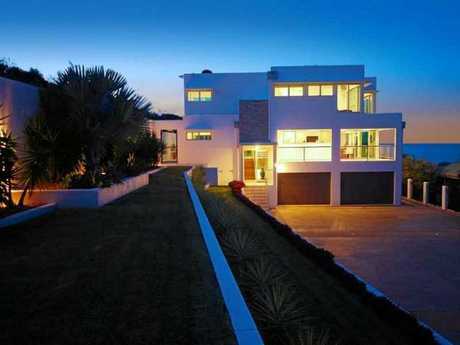 Mr Appleton was humbled by the big sales but said his focus was on selling all homes. "The million dollar sales are great, it's the smaller fish that are just as sweet. 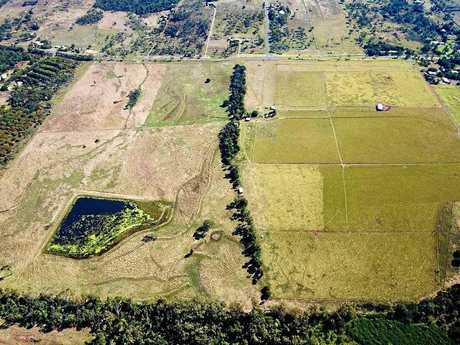 I am just as happy to sell a $140,000 block of land,” he said.